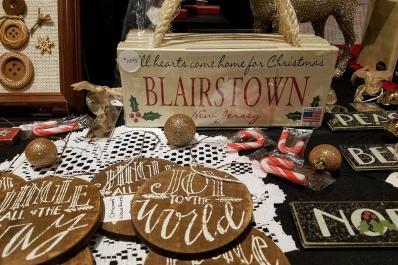 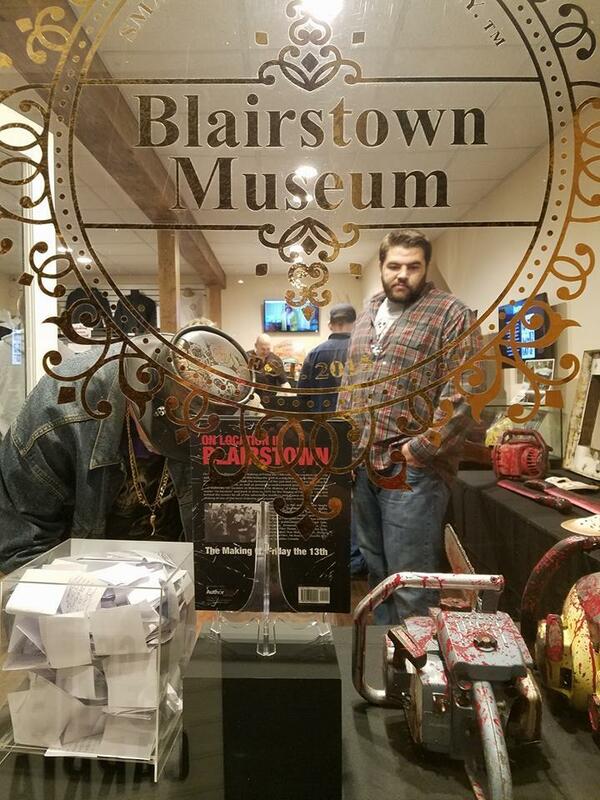 The Blairstown Museum’s mission is to acquire and collect; research and document; protect and preserve; and exhibit and promote the unique history and heritage of the Township of Blairstown for the benefit of residents and visitors. 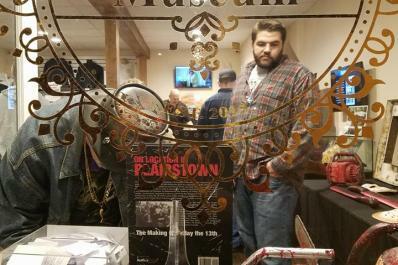 Founded by the Iurato family and managed by a group of dedicated individuals, the Museum is housed in a 19th century building, known as the last remaining structure of “Roy’s Row”. 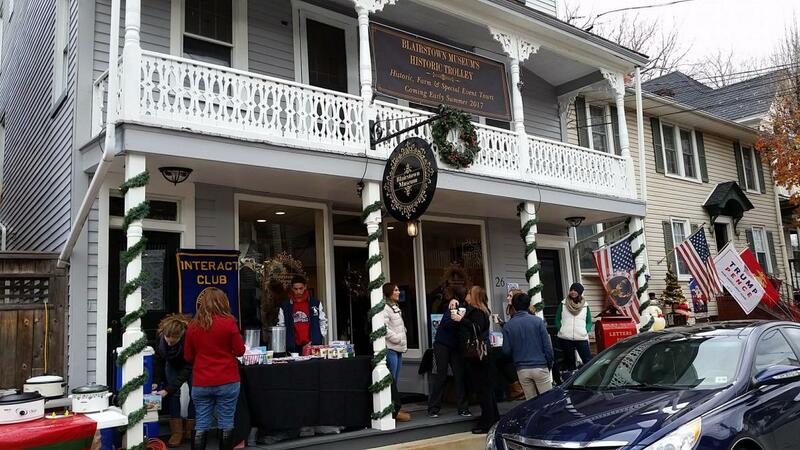 As the only independent public museum in the Township of Blairstown, the Blairstown Museum is an IRS Certified 501(c)(3), all-volunteer, non-profit charitable organization tasked with the responsibility of caring for thousands of items which illustrate the history of the township and its inhabitants, including former resident and founder John Insley Blair. 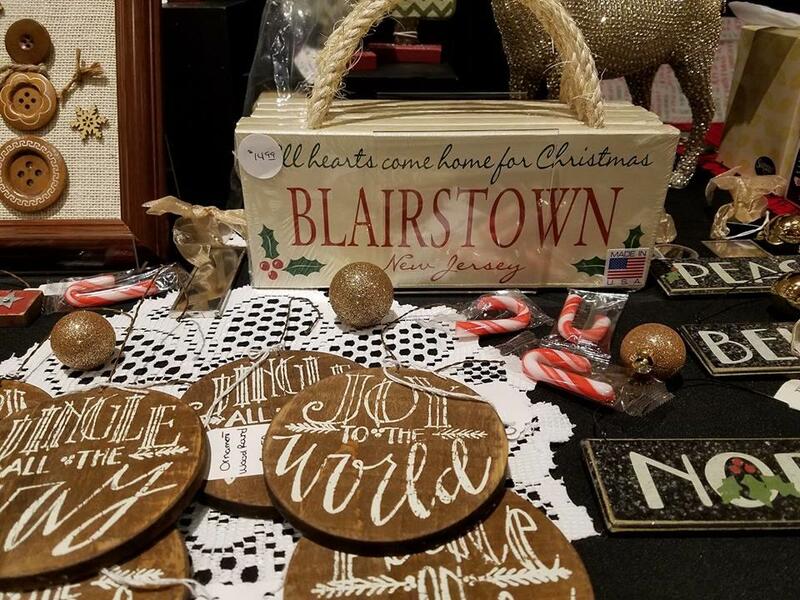 In an effort to help foster heritage tourism throughout the region, our collections are used to interpret the area’s history through permanent and changing exhibits and to educate the public about our history through programs, resource materials, and events. 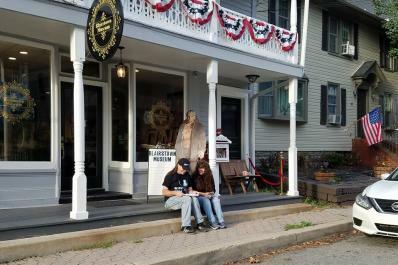 Blairstown Museum staff members are charged with providing professional care to the collection, employing standards established by the American Alliance of Museums for the storage, care and exhibit of artifacts in its custody. 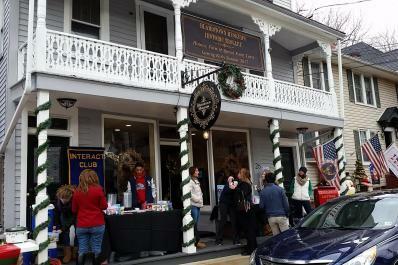 Historic exhibits are on display on a rotating basis throughout the year. 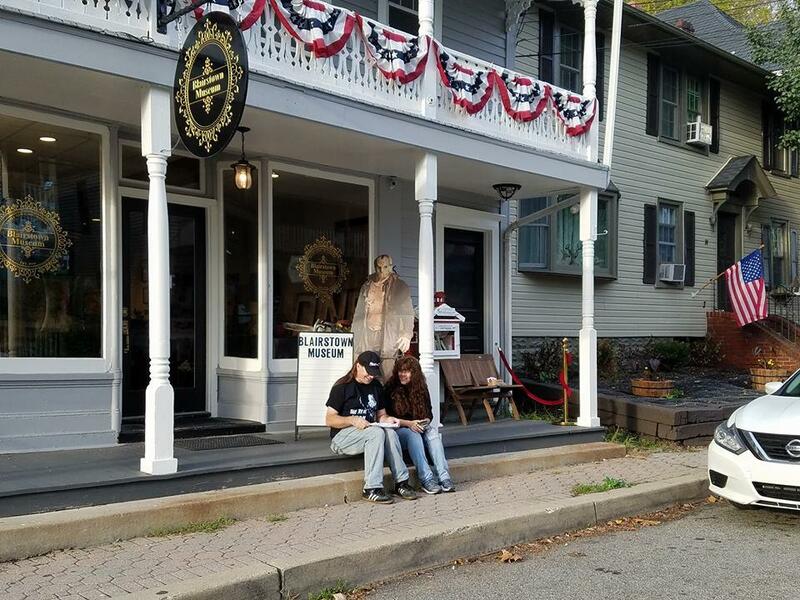 We are committed to expanding the digital display of our collection, in a manner that makes it available as a teaching tool for students, teachers, and historians.